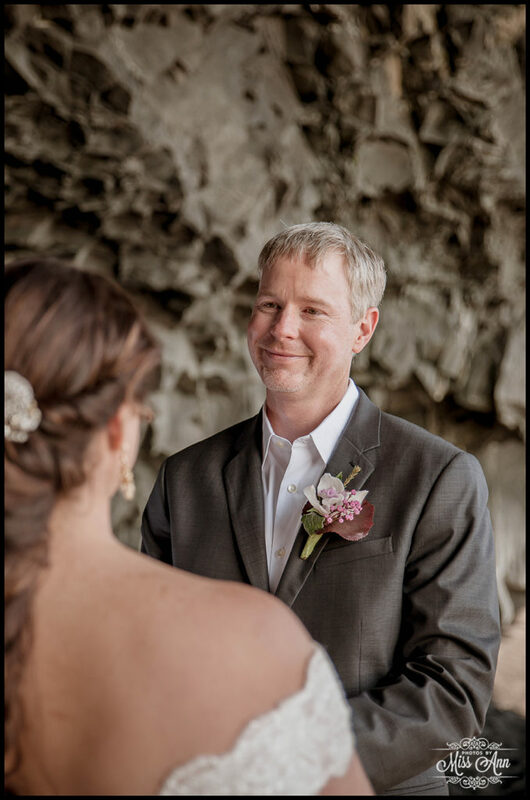 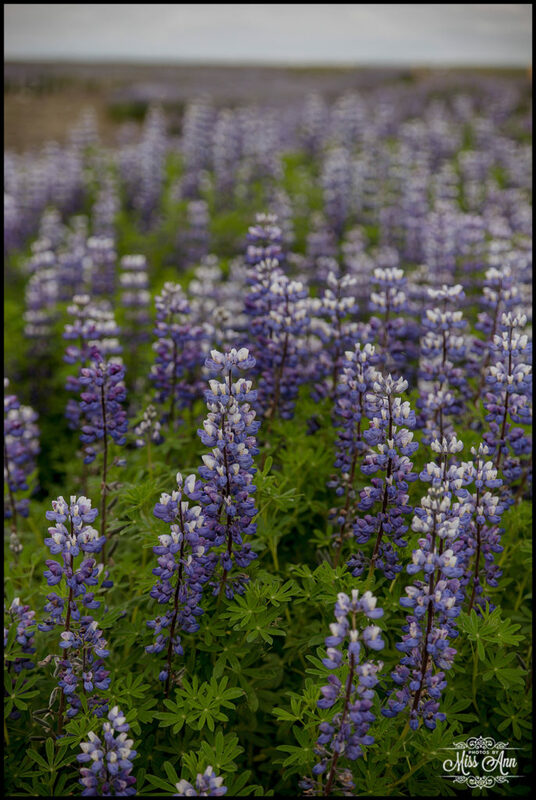 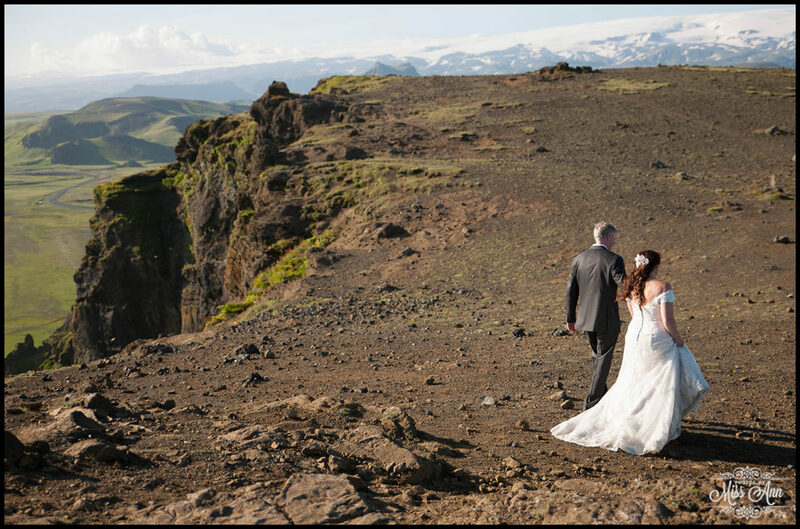 Celebrating Iceland Wedding Anniversary’s are becoming my favorite thing to reminisce about… Why? 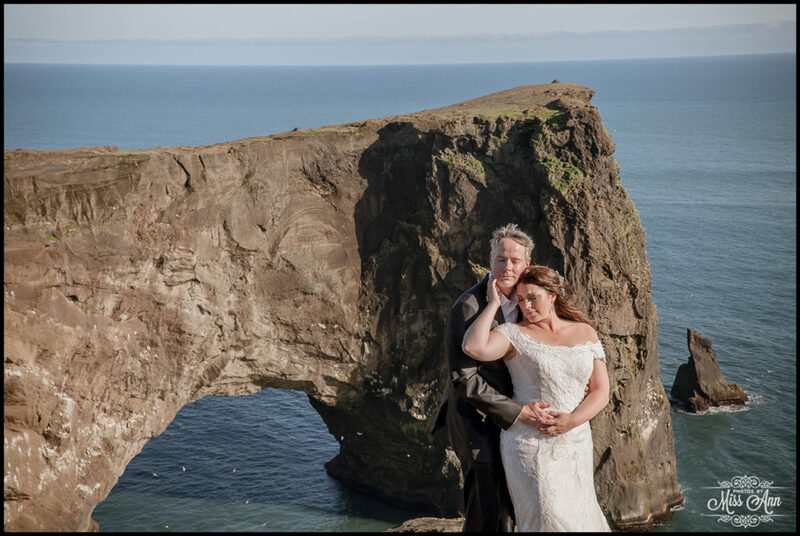 Because our couples are so flipping AMAZING! 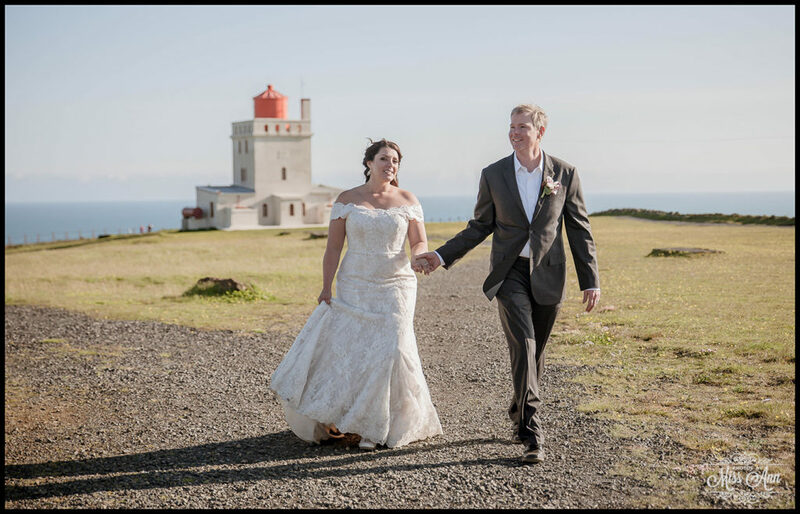 So today, being a couple of days away from Chris and Kim’s wedding anniversary I wanted to wish them a very happy one. 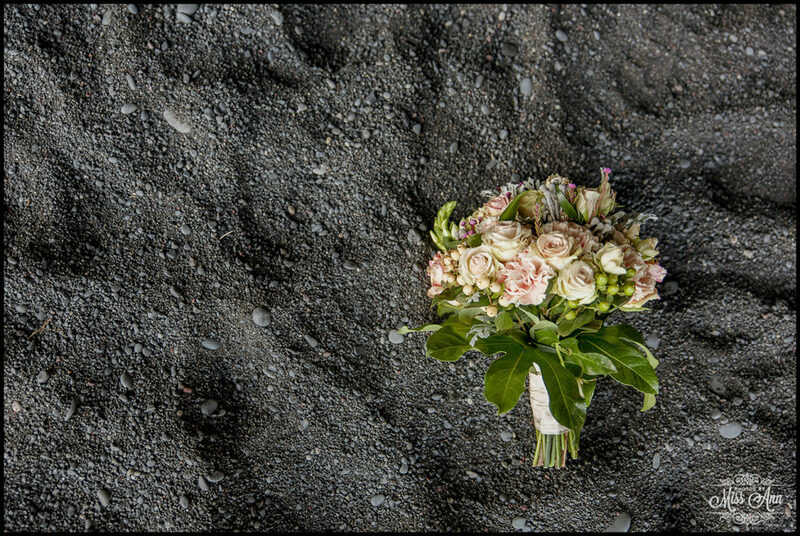 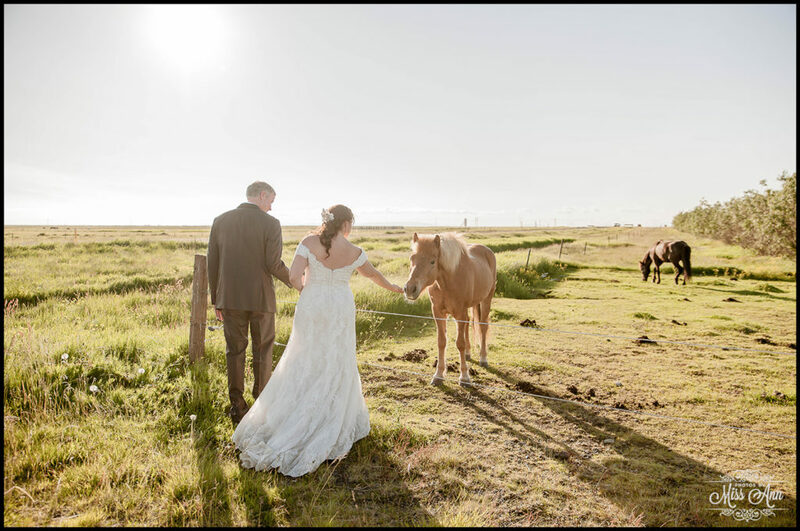 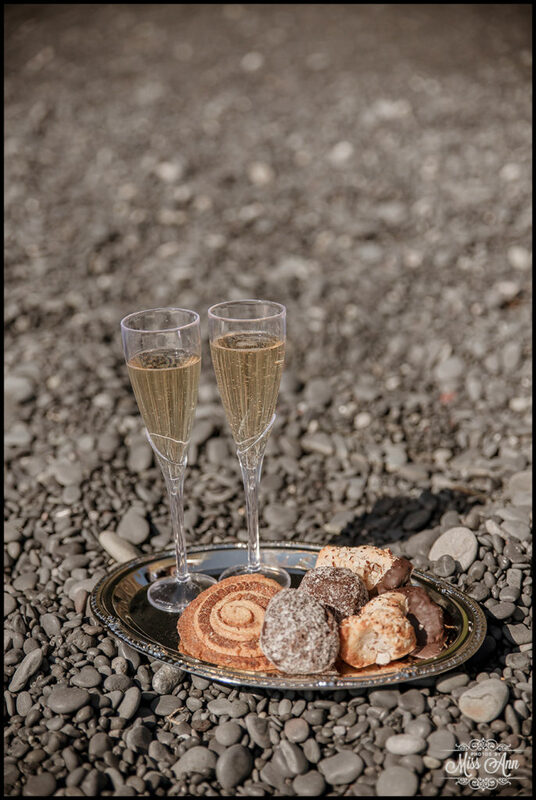 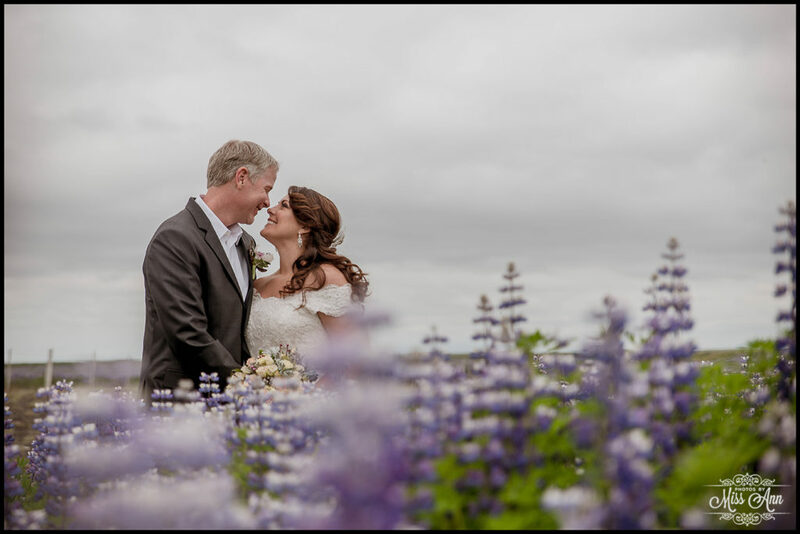 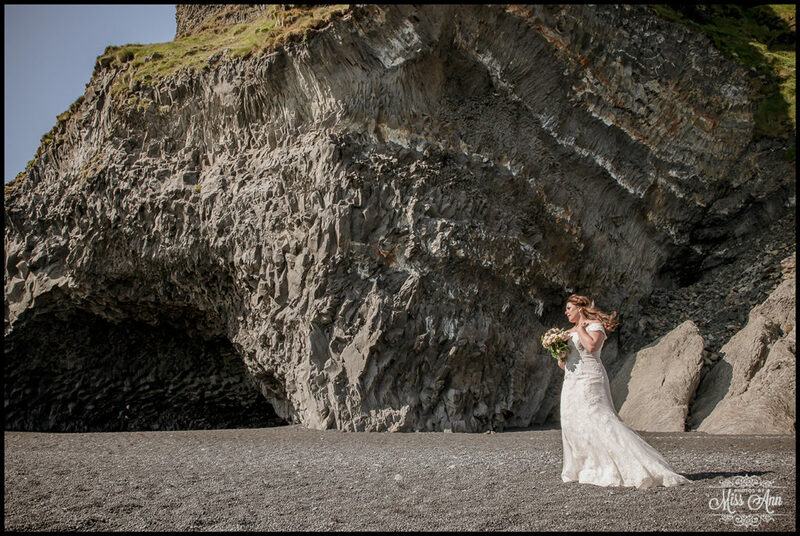 Do you remember all of the amazing blogs that published their fab Iceland summer wedding? 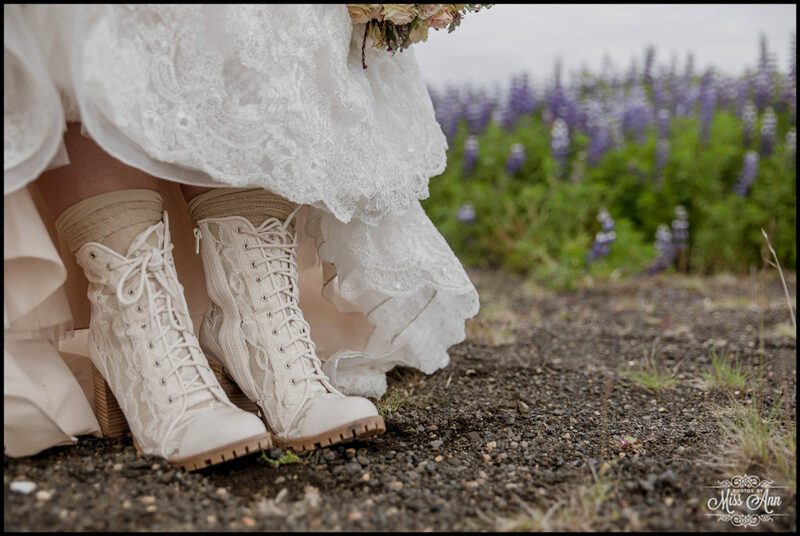 Brides without Borders was the first and then came The Frosted Petticoat! 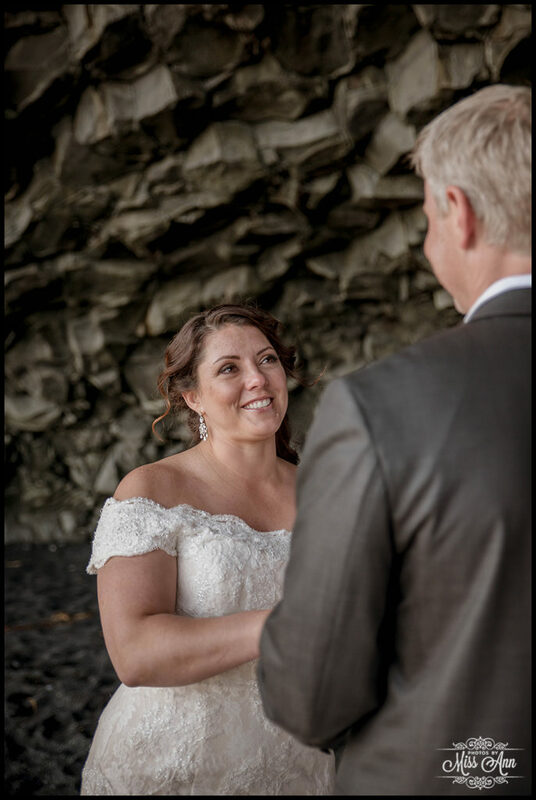 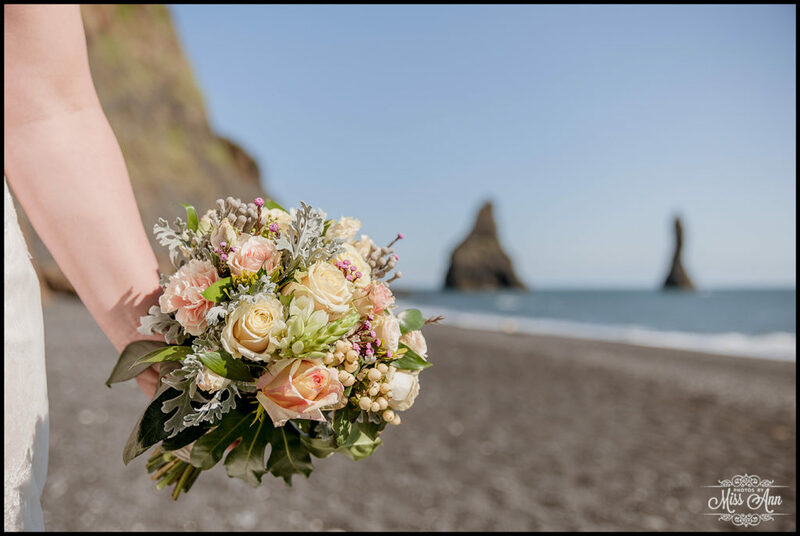 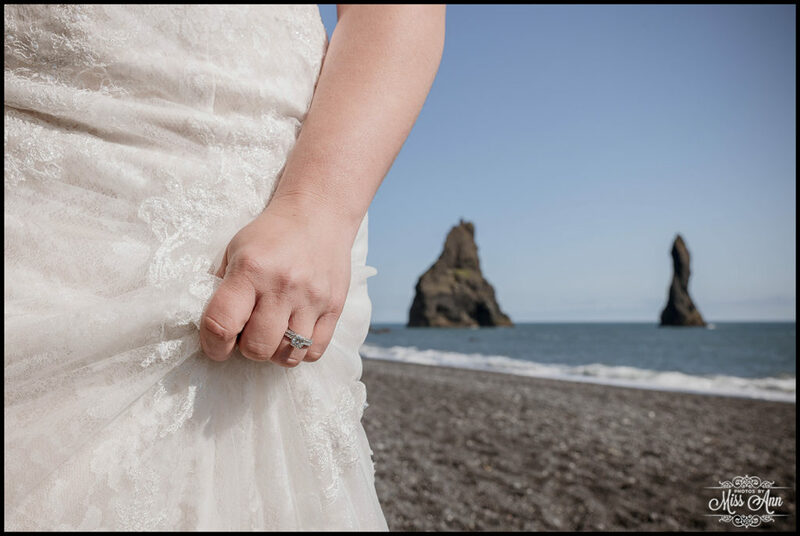 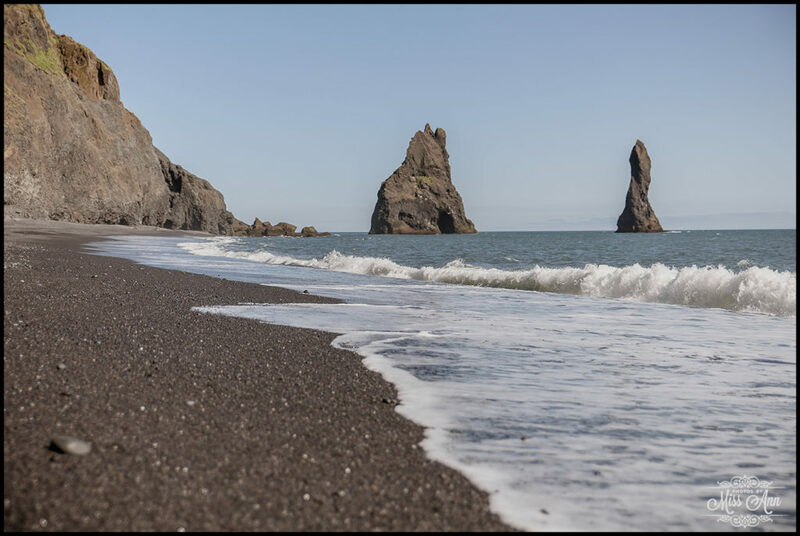 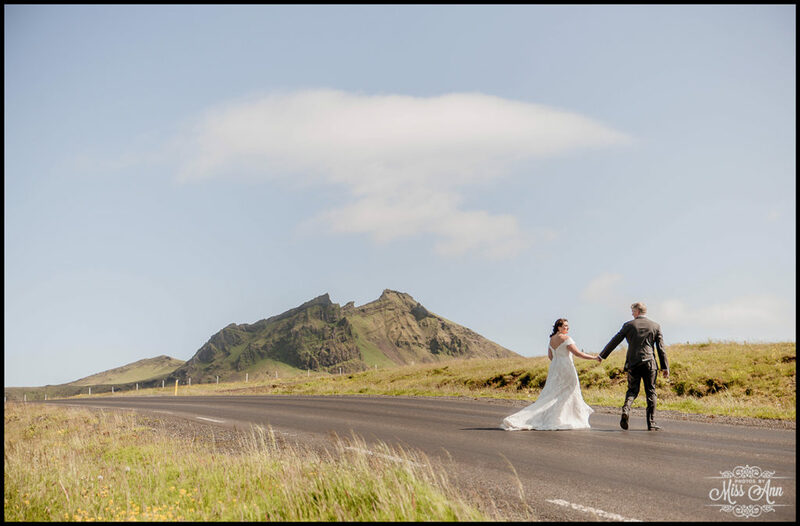 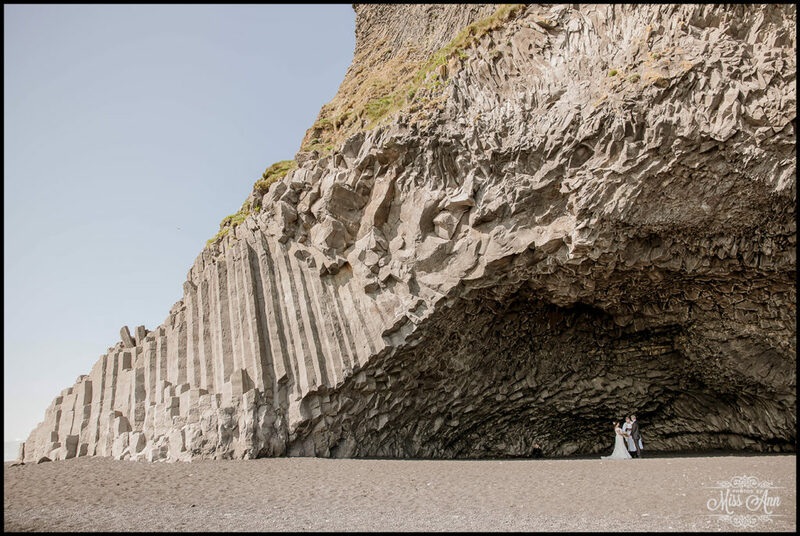 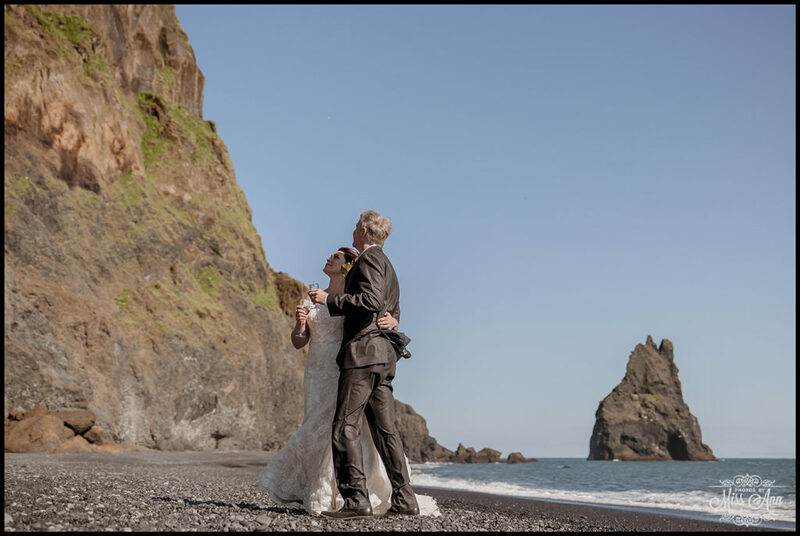 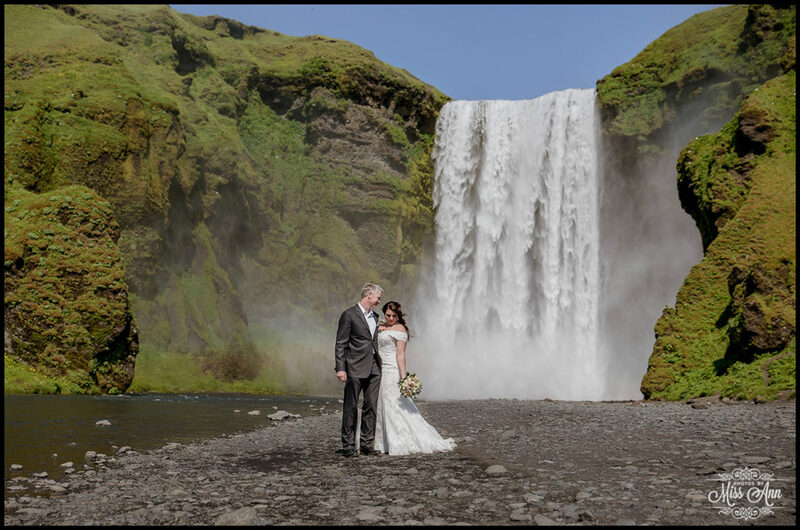 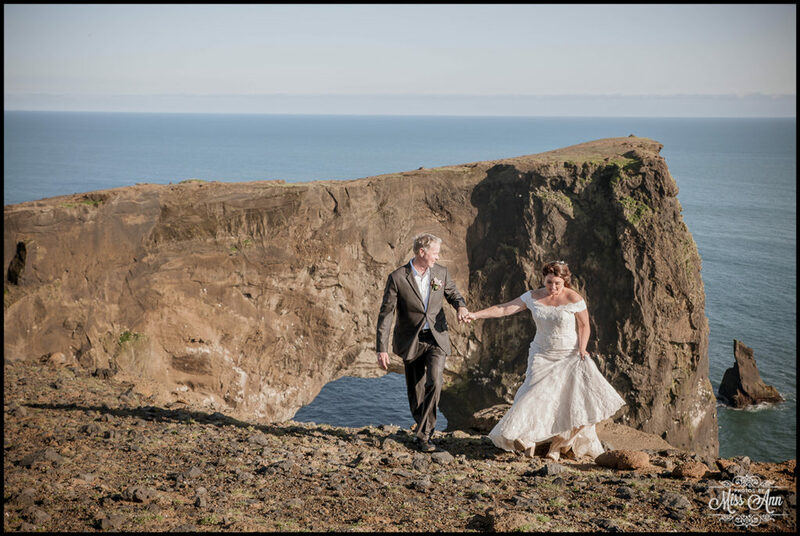 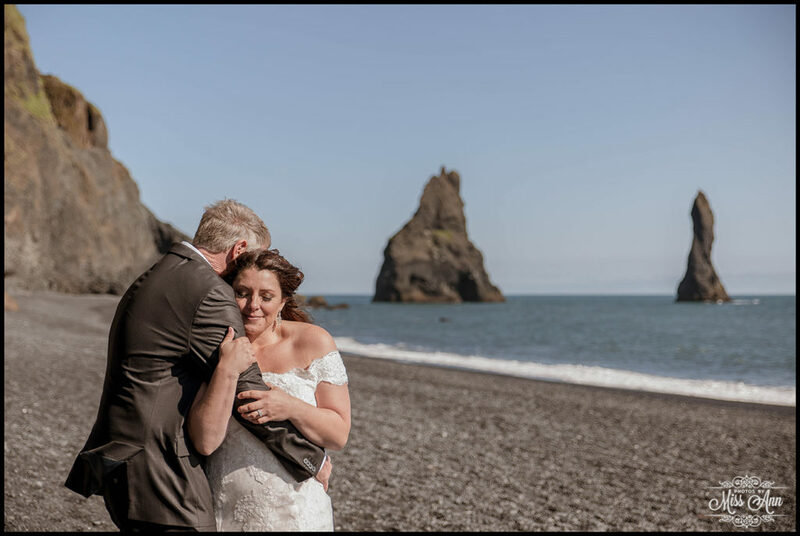 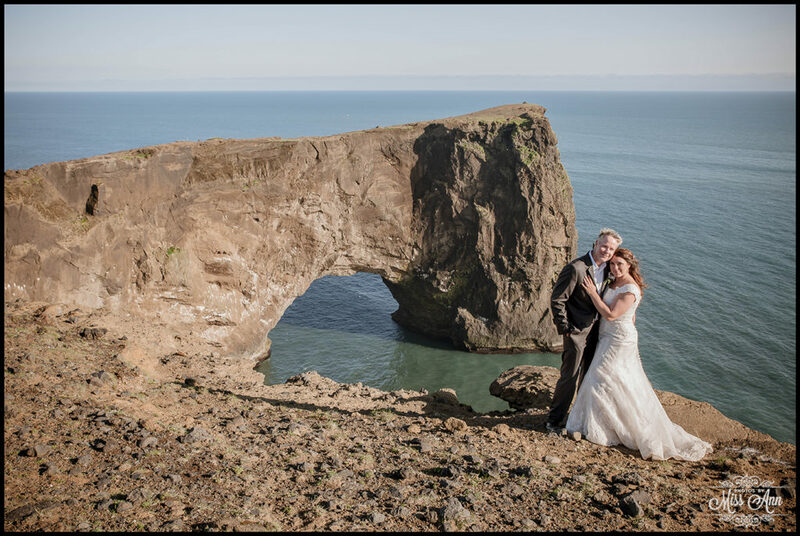 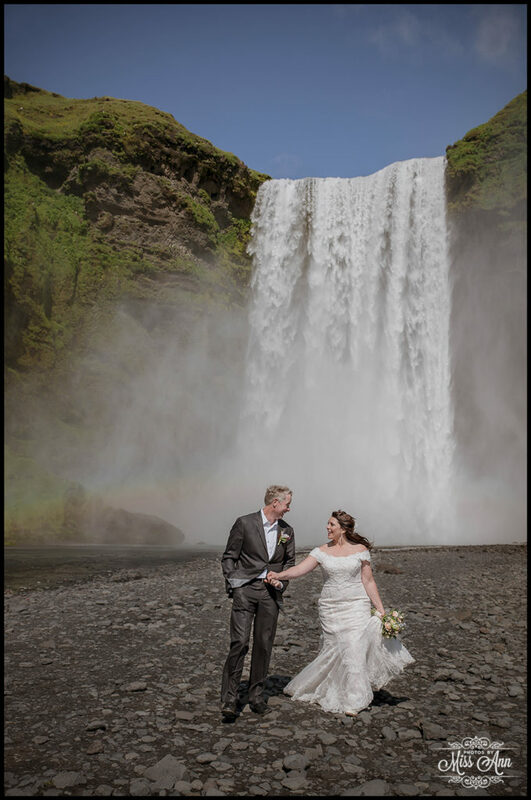 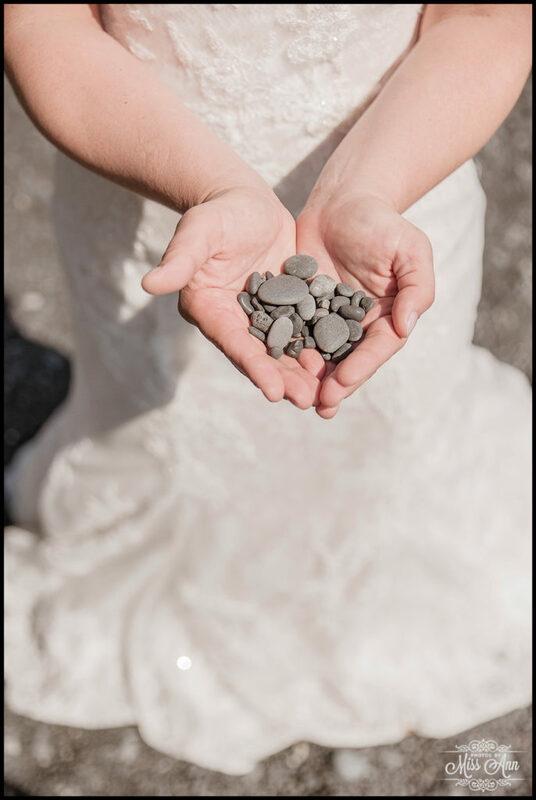 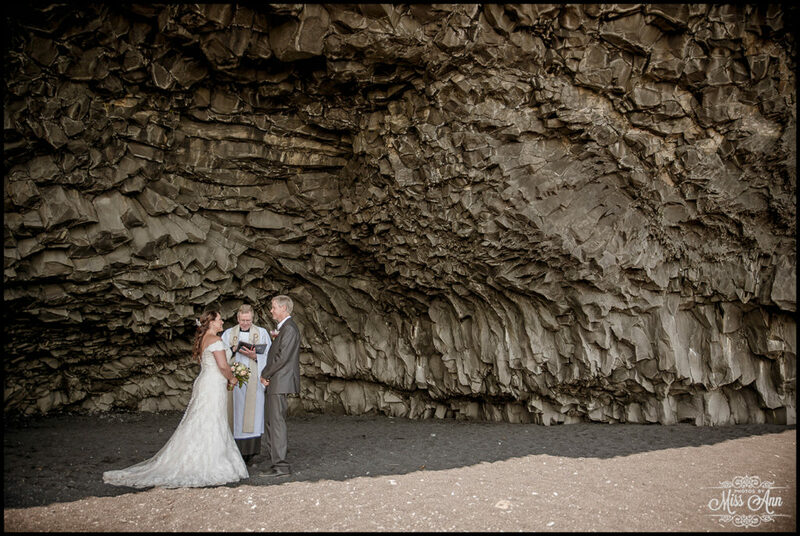 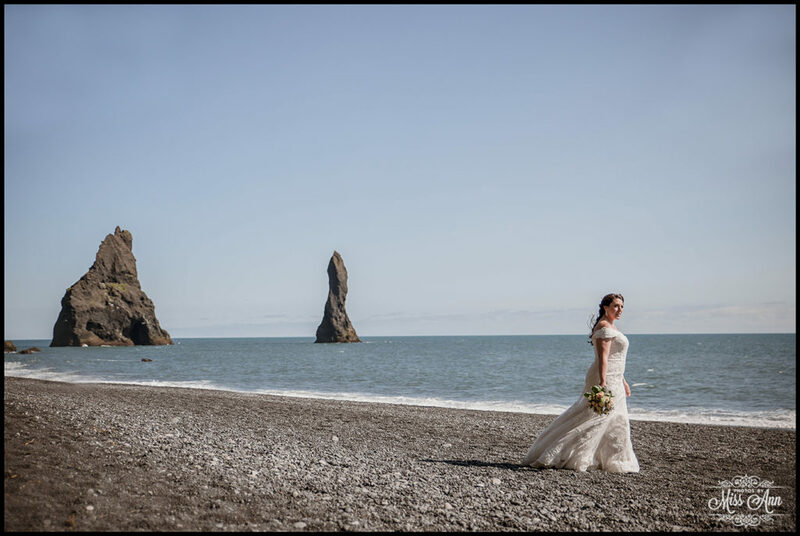 You may also see many of their stunning images on our Blog… Go back to their wedding ceremony at Reynisfjara Beach, their dreamy wedding portraits at Skogafoss Waterfall here, Dyrholaey Cliff wedding photos here, and their GORGEOUSLY styled Iceland wedding reception here.